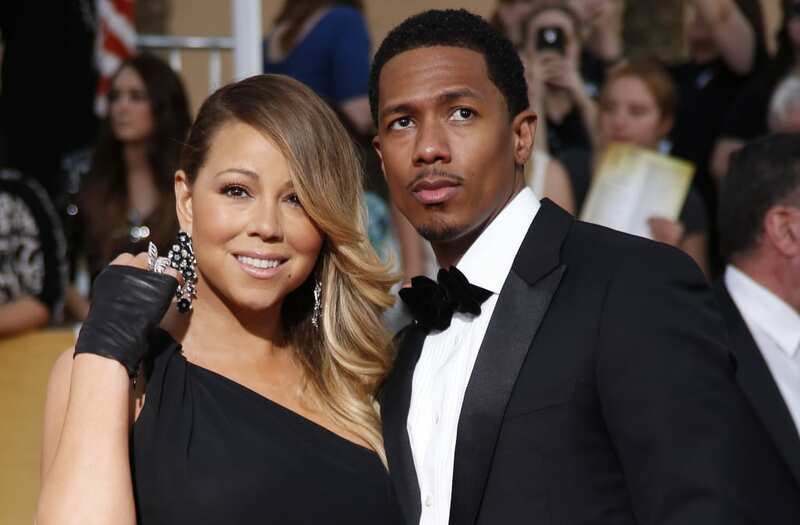 Nick Cannon is having trouble moving on. The 36-year-old musician and TV personality spoke with ET's Nischelle Turner at the Kids Choice Sports Awards on Thursday night and admitted he wasn't exactly ready for love after his split from Mariah Carey. "I can't. I'm broken," he told ET. "I'm shattered." He also noted, "I don't have a girlfriend. I'm always dating. Why not? I'm a single man, I'm supposed to date." As for whether or not he'd ever get back together with his A-list ex, Carey, Cannon tried to be respectful of the mother of his children. "She's got a boyfriend!" he said. "He's a nice guy." But he did admit that their marriage was "a special time," adding, "we made some amazing children together." Those kids, twins Monroe and Moroccan, are already showing signs of following in their famous parents' footsteps. "They've been in the studio. They got records. It's popping," Cannon dished. "I'ma be honest, I'm not a huge fan of putting children into the work force. But they love it, so they get into the studio. They're singing, writing, rapping. It's amazing."